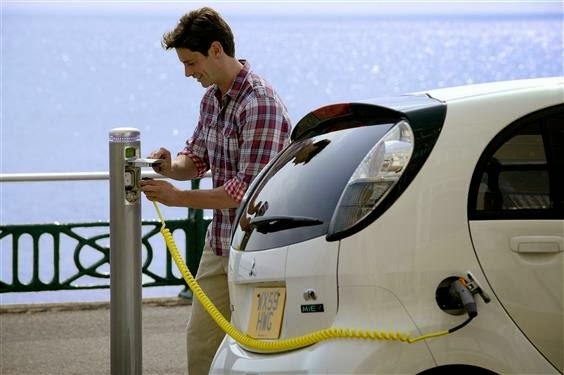 MaltaIndependent 14/02/2014: Transport Malta, in conjunction with the Ministry for Transport and Infrastructure, has launched a scheme, in the form of a grant, to incentivise the purchase of Battery Electric Vehicles and Battery Electric Quadricycles. This scheme is aimed at reducing the number of old motor vehicles from the road and thus reducing pollution. Subject to various conditions, the grant is divided in three. A grant of €4,000 will be given to persons registering an electric car and €1,500 to those registering an electric quadricyle. The grant shall increase from €4,000 to €5,000 in case of persons registering a Battery Electric Vehicle while at the same time de-register another internal combustion engine propelled vehicle which is at least 10 years old from the year of its manufacture. The Government has allocated € 300,000 over the next 24 months for this scheme. Applications will be handled on a first come first served basis...read on.